In this book, Honi Haber offers a much-needed analysis of postmodern politics. 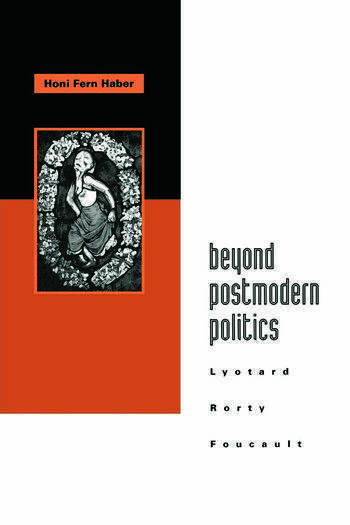 While continuing to work towards the voicing of the "other," she argues that we must go beyond the insights of postmodernism to arrive at a viable political theory. Postmodernism's political agenda allows the marginalized other to have a voice and to constitute a politics of difference based upon heterogeneity. But Haber argues that postmodern politics denies us the possibility of selves and community--essential elements to any viable political theory. Honi Fern Haber is Assistant Professor of Philosophy at the University of Colorado, Denver.